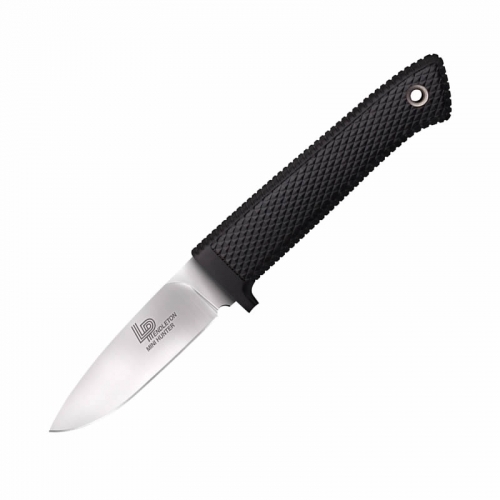 The Scallion is ideal for knife users who prefer a slightly larger knife than the Chive—but one that’s still compact, features great “Onion” styling, and performs like a champ. Its 3-1/2 inch folded size makes it perfect for everyday pocket carry. What’s more, it offers high-performance styling, plus the convenience of the SpeedSafe® ambidextrous assisted opening system. Just pull back on the blade protrusion or use the thumb-stud for easy SpeedSafe® opening. 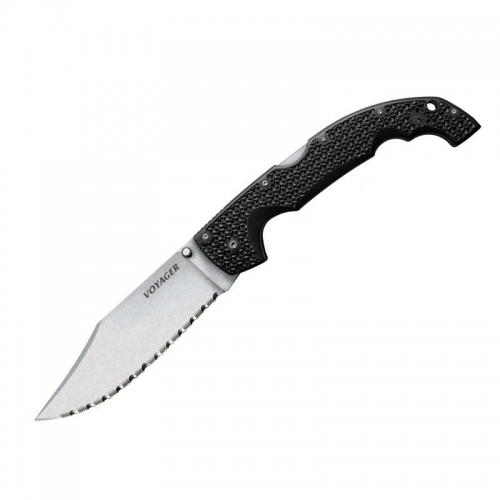 As with all Kershaw SpeedSafe® knives, the torsion bar holds the blade safely in the handle until the user releases it. And it won’t allow the blade to fall back into the handle until the user pushes it into place. 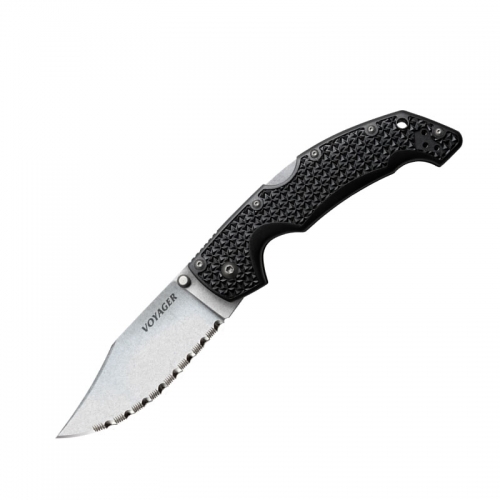 For additional safety, the Safety Tip Lock keeps the blade secure even when carried in a pocket. For good edge retention and excellent corrosion resistance, the blade is manufactured of high-carbon 420HC stainless-steel. For added convenience, all Scallions come with a removable, reversible pocket clip for tip-up or tip-down carry. 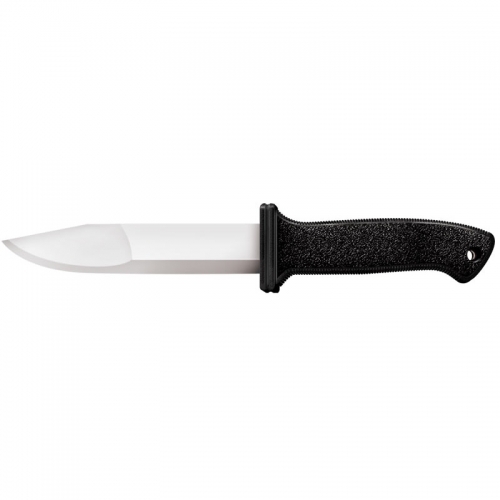 The textured handles not only provide an excellent grip, but also offer classic good looks. These 6061-T6 aluminum handles are extremely durable. The process of anodizing hardens aluminum and produces a porous, oxide coating that can absorb dyes. This makes it possible to produce colored surfaces that cannot be rubbed off and are extremely scratch-resistant. 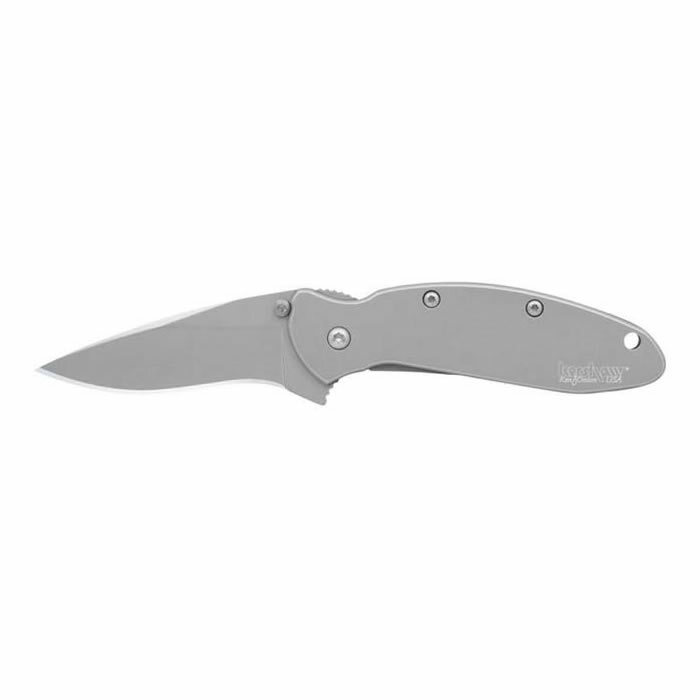 Steel: 420HC stainless-steel Handle: 410 stainless-steel Lock: Frame lock Blade; 2-1/4 in. (5.8 cm) Closed: 3-1/2 in. (8.4 cm) Weight: 2.3 oz.